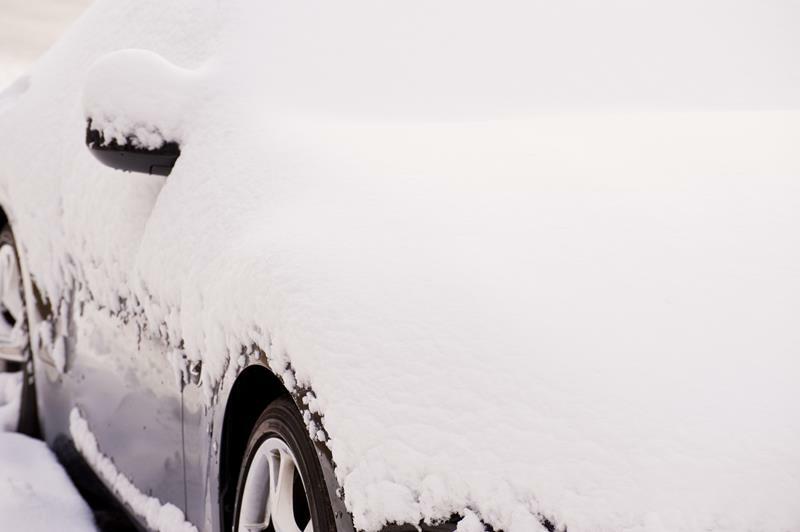 Having to get up extra early on a freezing cold day and scrap the ice and snow off your car that sat outside all night is not the way many people want to start their day. 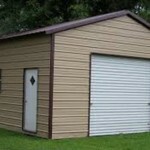 Hometown Sheds Lincolnton has a solution! 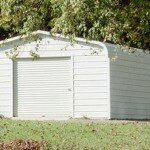 Purchase a garage or steel structure today and get 10% off your next oil change with Lincolnton Car Care! 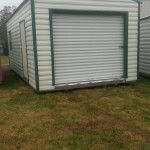 Lincolnton Car Care is a small business located at 105 Performance Drive Lincolnton NC. Eddie, the owner of Lincolnton Car Care, would like to be your one stop shop for all you auto repair and maintenance needs. 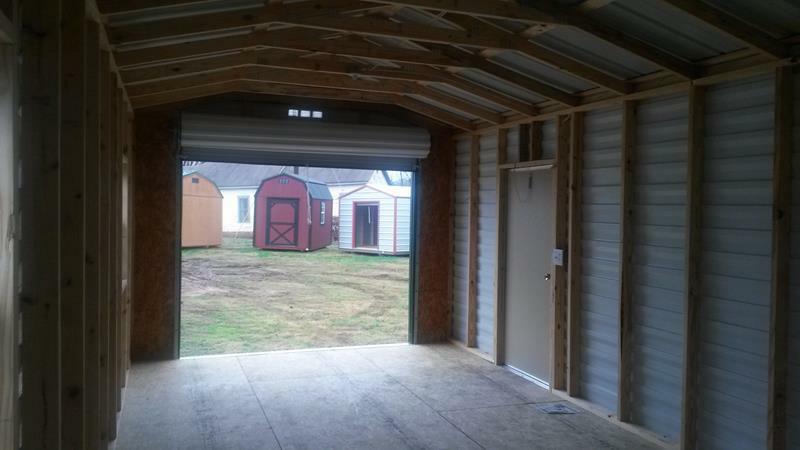 Be sure to purchase your very own new or used garage or steel structure garage to keep your car from freezing up this winter! 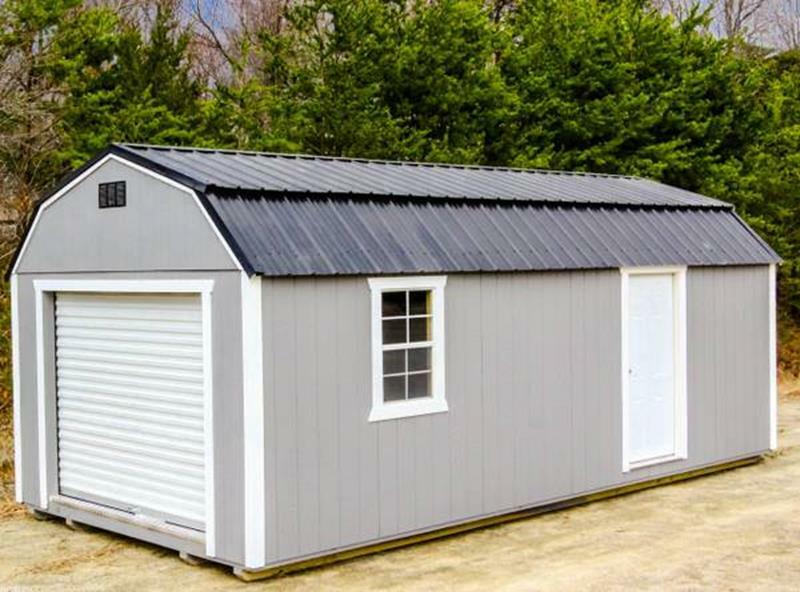 This limited special offer ends March 31 so be sure to call the General Manager of Hometown Sheds Lincolnton, Stephanie to pick the style of the portable garage you need. 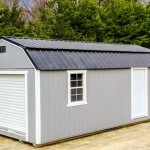 Hometown Sheds Lincolnton offers purchasing options! 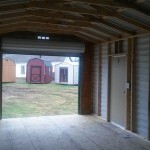 Hometown Sheds Lincolnton is your solution to all of your portable storage, steel structure, garage, utility shed and barn needs. 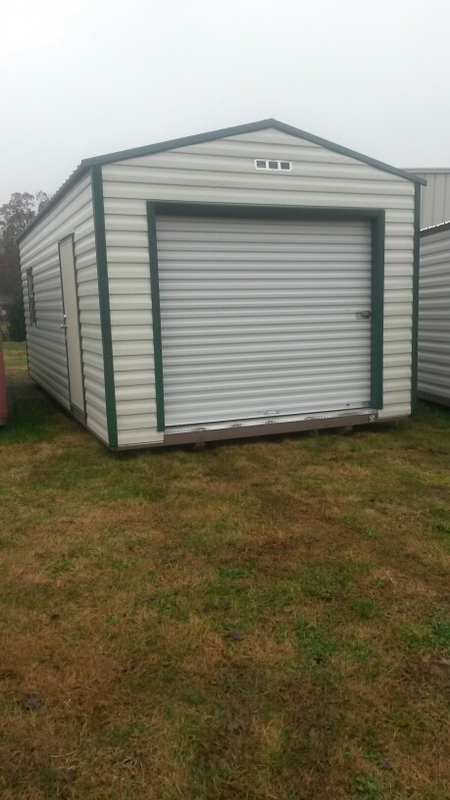 Call 704-735-3334 or visit us at 2509 East Main Street in Lincolnton, North Carolina! 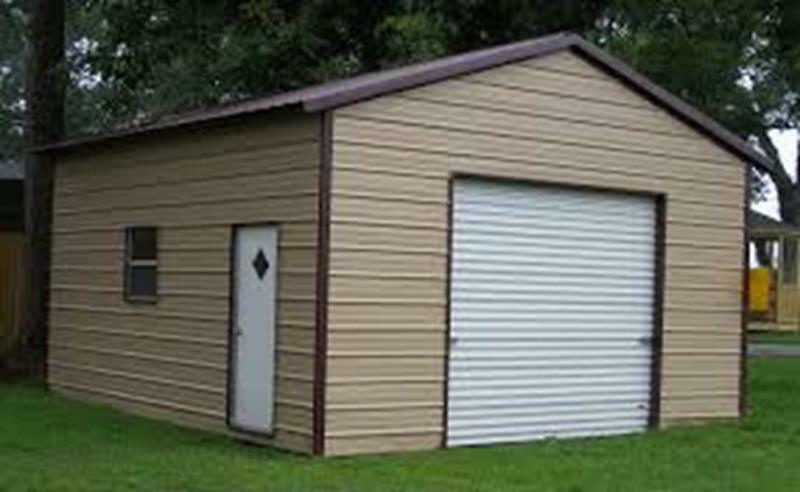 Be sure to “Like” Hometown Sheds Lincolnton on Facebook to find out what is new or repo buildings we currently have on the lot!